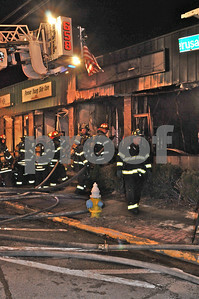 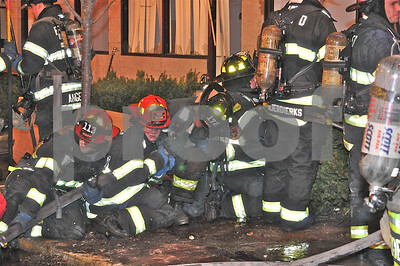 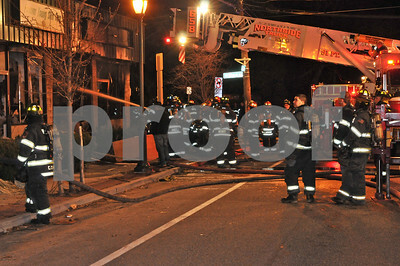 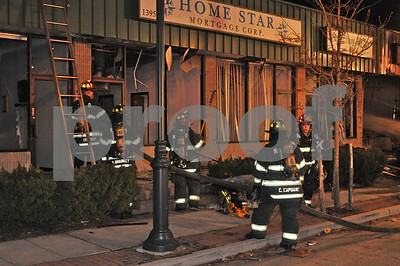 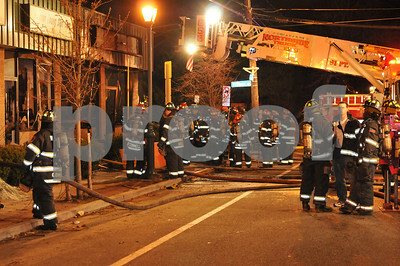 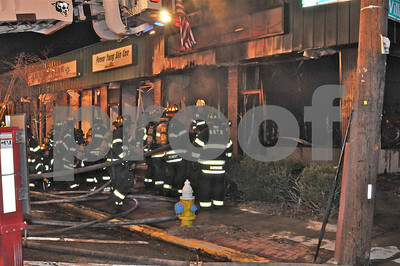 Fire was in a block long row of stores at Jeruselum Ave and William Street in the west end of the district. 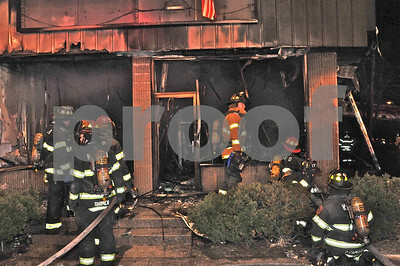 Heavy fire from the laundromat was showing when the chiefs arrived. 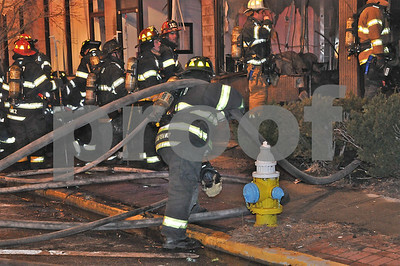 That fire prevented use of the primary hydrant in front of the fire building. 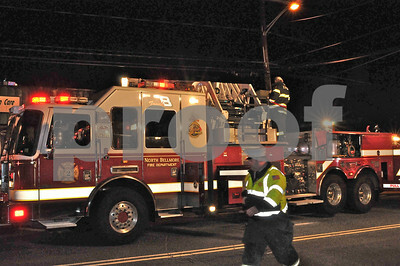 Big lines were run as the towers set up. 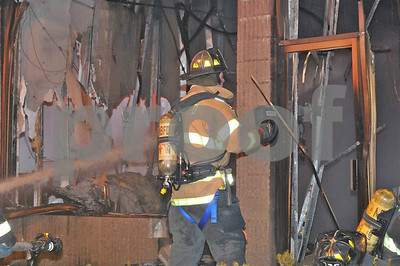 Mutual aid was provided by many of the local departments. 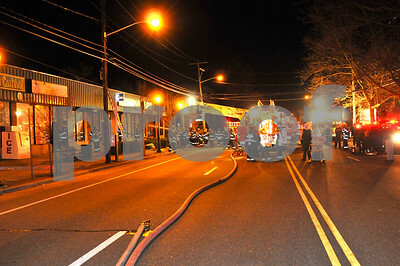 Fire blew through the roof and the building was ordered evacuated when it was found the roof had a layer of concrete and because of the fire load, better to be safe than sorry. 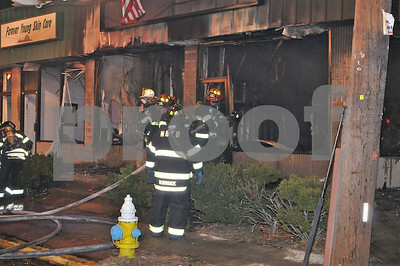 Three of the many stores had severe damage. 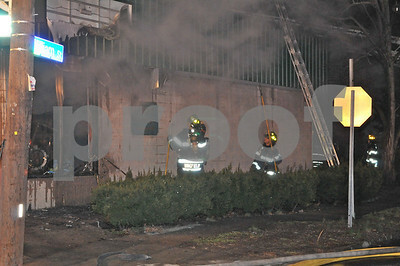 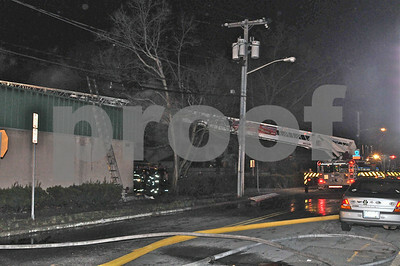 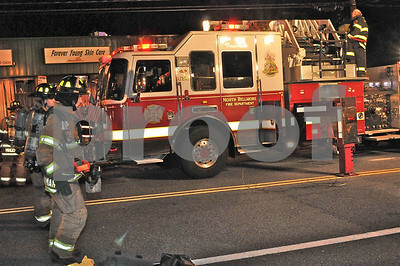 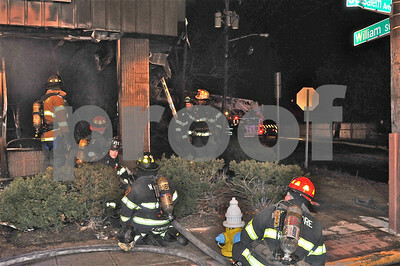 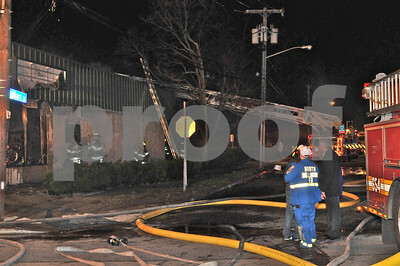 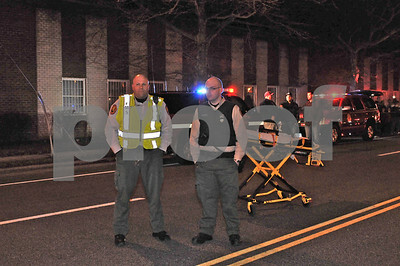 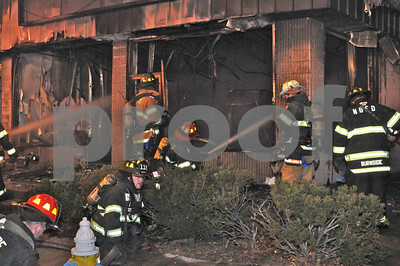 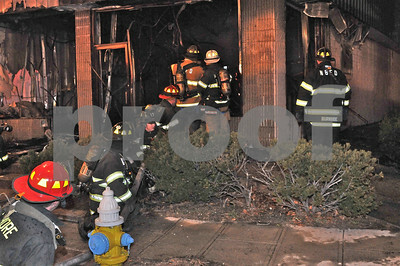 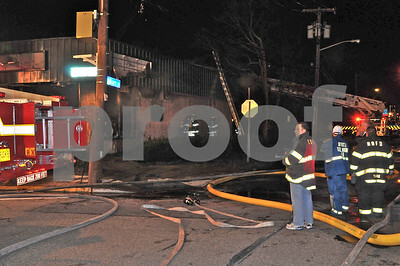 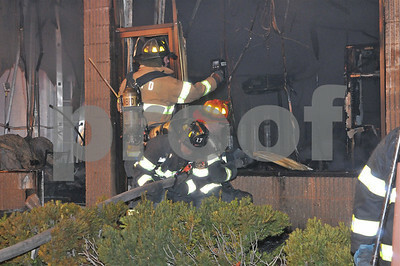 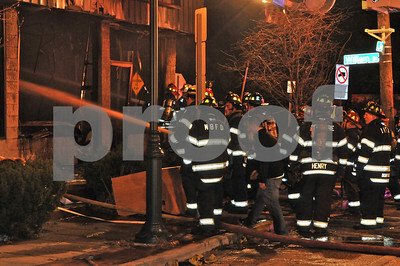 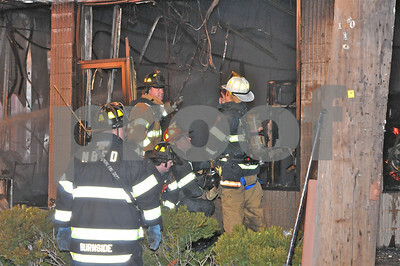 The Nassau Fire Marshal was called to investigate. 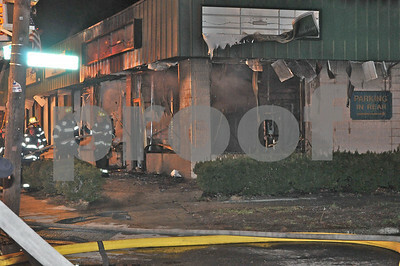 Fire was brought under control at 01:50hrs.